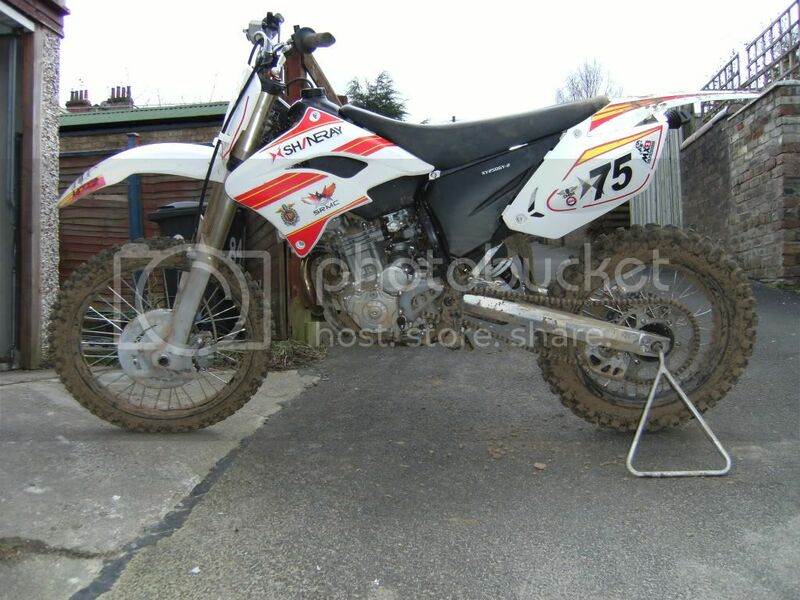 I imported one of these a good few years back, the first one in the uk, It has been offroad and has a few scrapes. 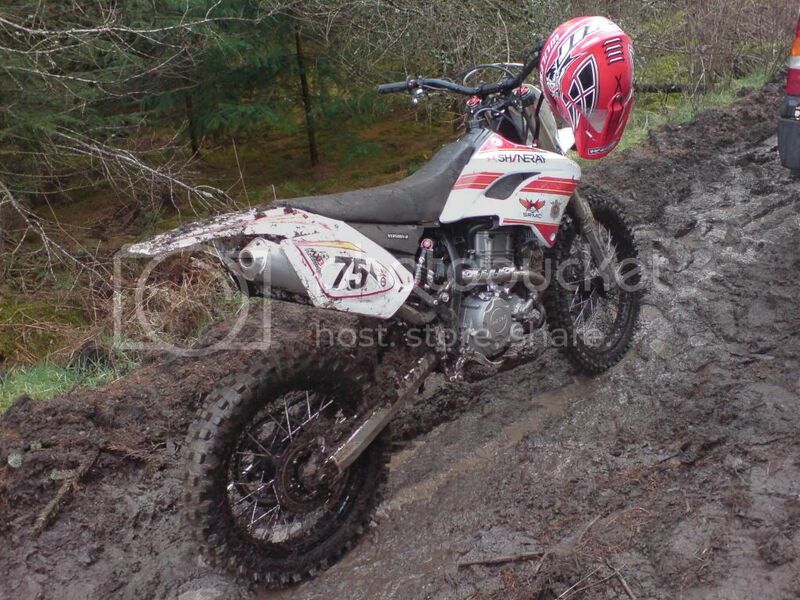 If anyone is intrested in buying it i will put up some current pictures and go into details on the bike. I would be looking for around £950. Its currently in Glasgow at the moment. Some old pics from a while ago.